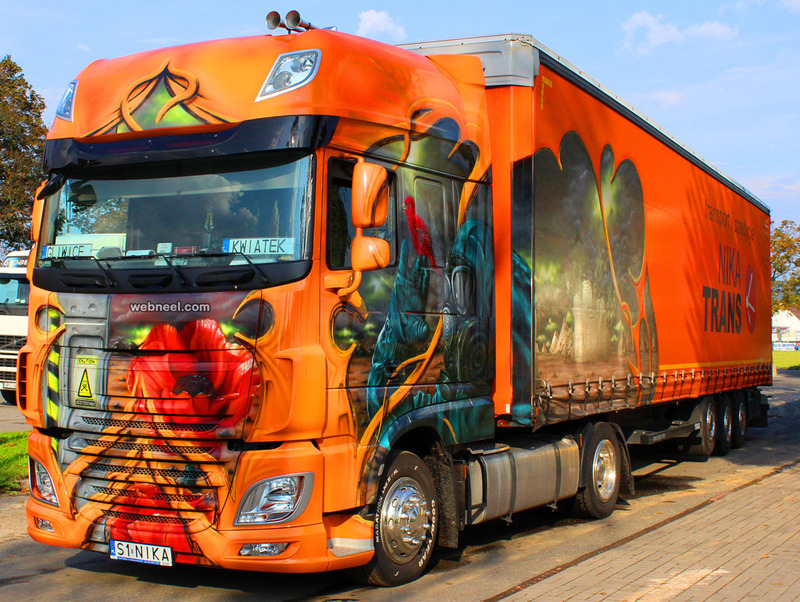 Truck art: Truck owners love to decorate their vehicles with beautiful colours and some even make it very artistic. 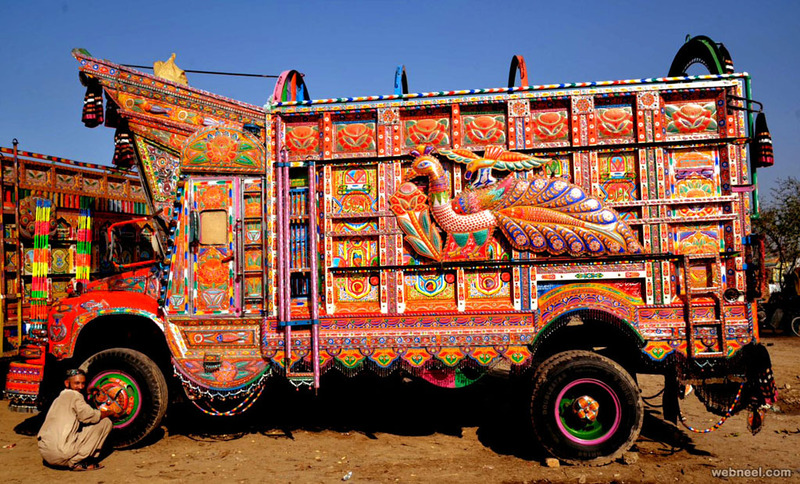 Pakistani truck art is very colourful and full of intricate designs. 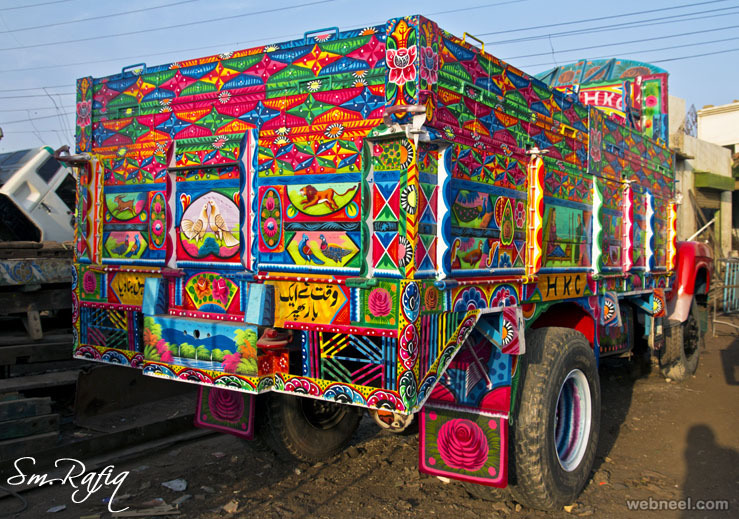 Truck art designs are very popular in Pakistan and other Asian countries, featuring floral designs, peacock designs and so on. 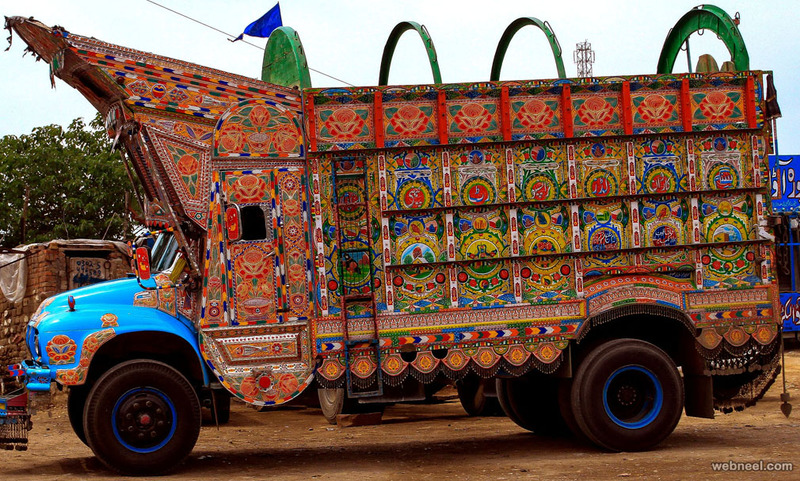 Some artists use camel bones, plastic and even wood for decorating the pakistani trucks. 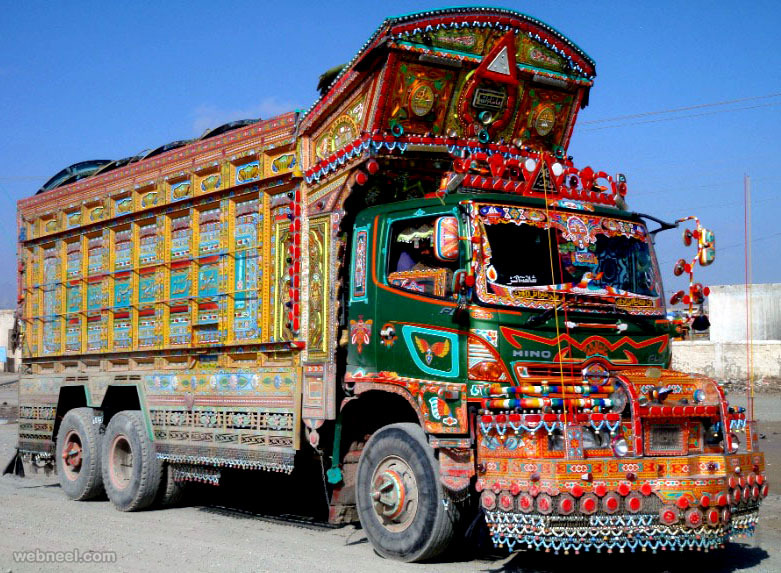 Truck owners are normally away from their homes for atleast more than two months, so they decorate their trucks to feel closer to home. 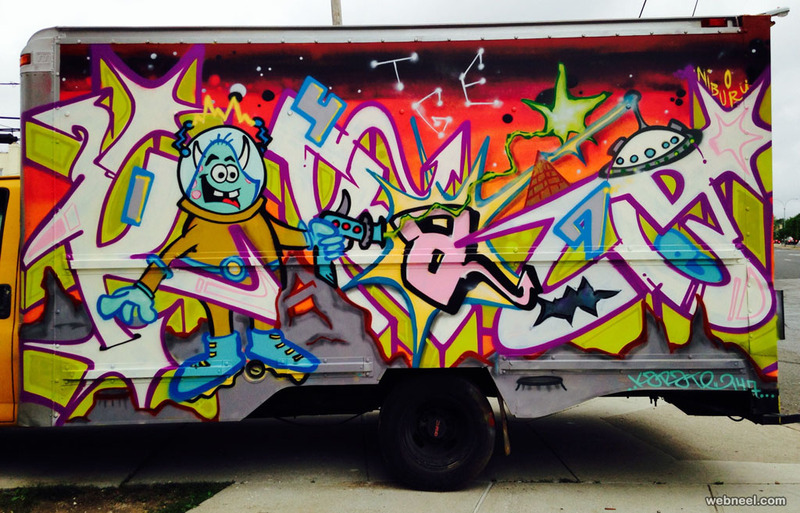 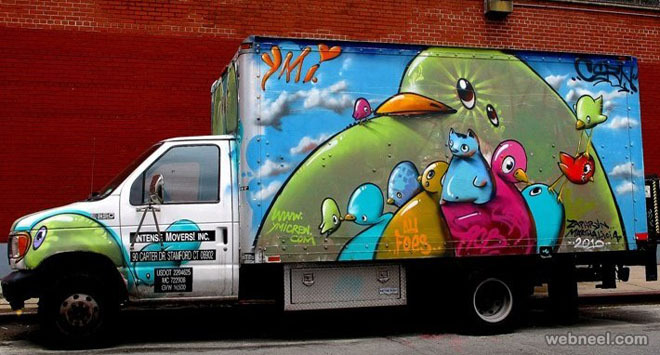 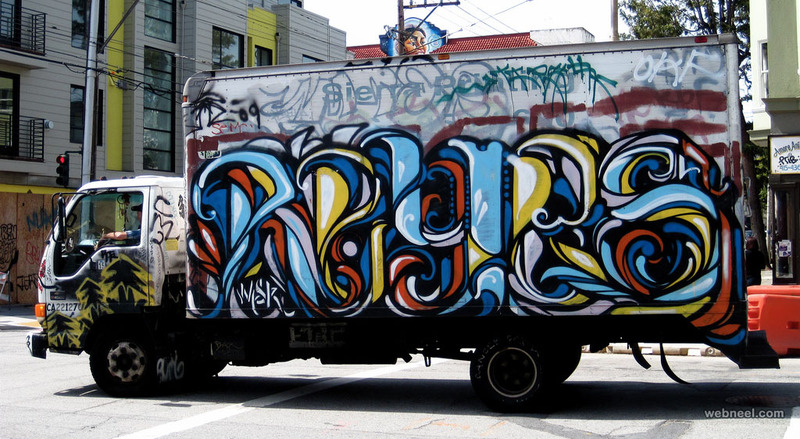 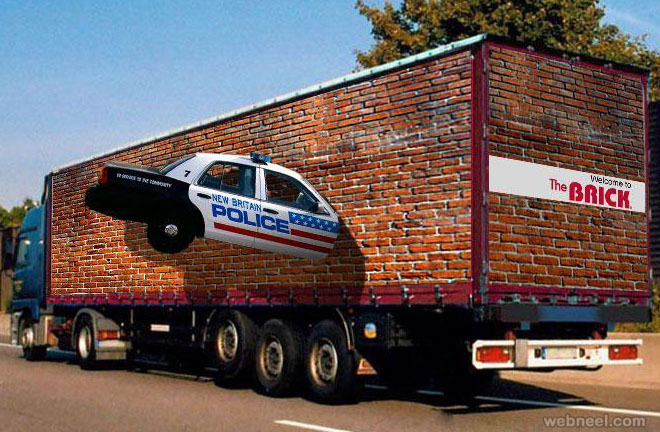 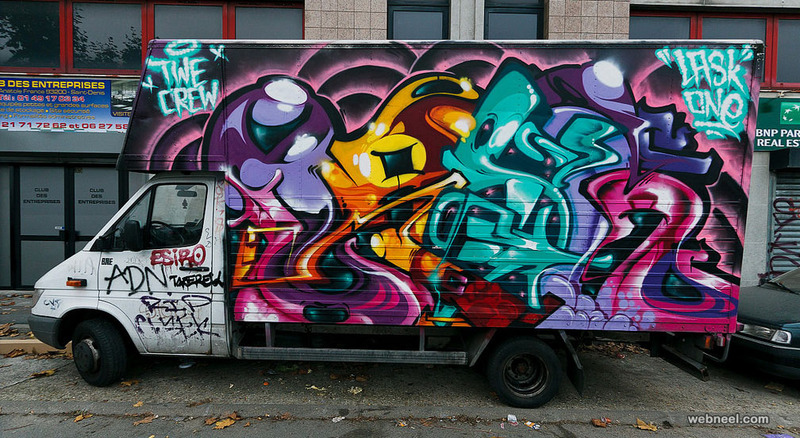 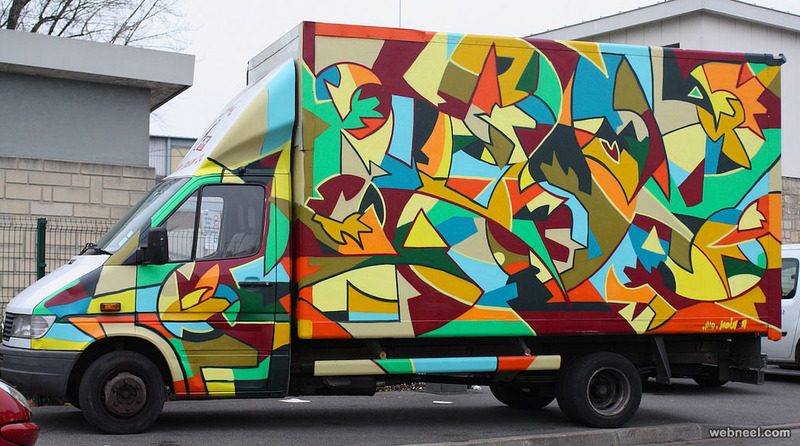 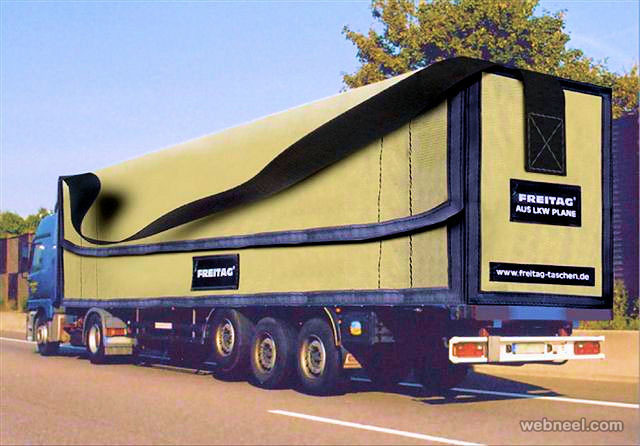 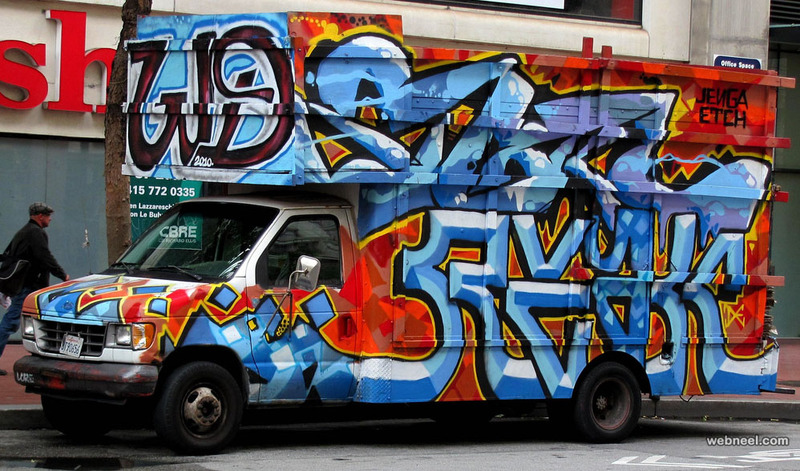 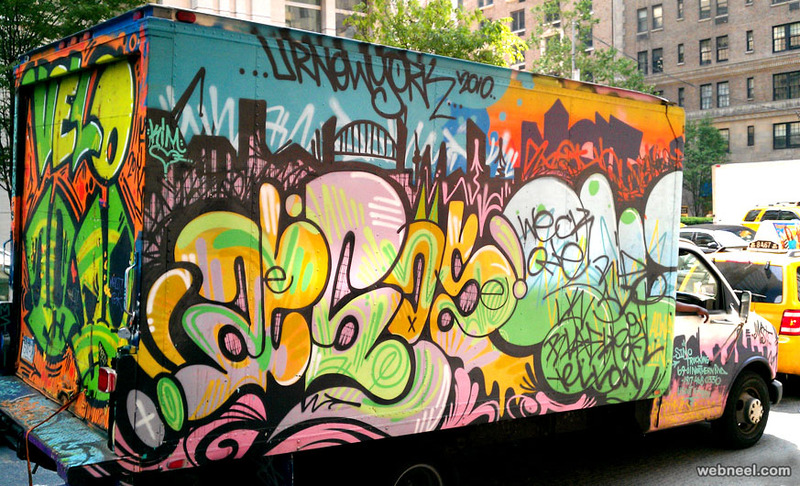 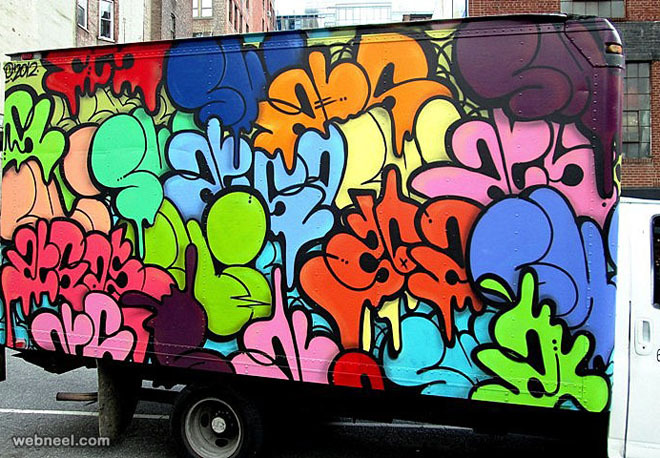 Graffiti on trucks, optical illusion artworks are quite popular around the world. 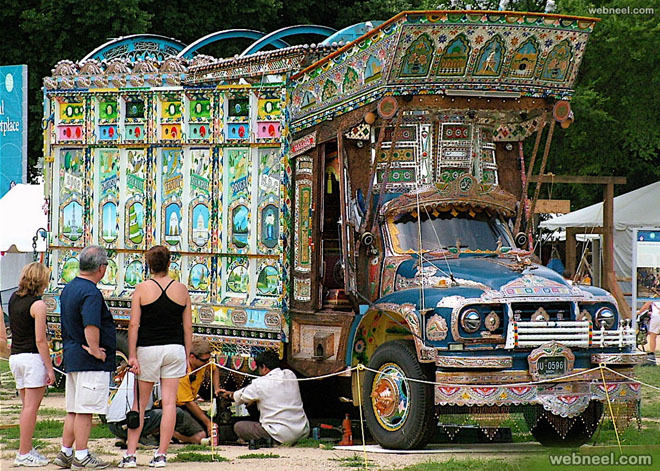 People enjoying sharing a bit of their emotions and culture on these trucks. 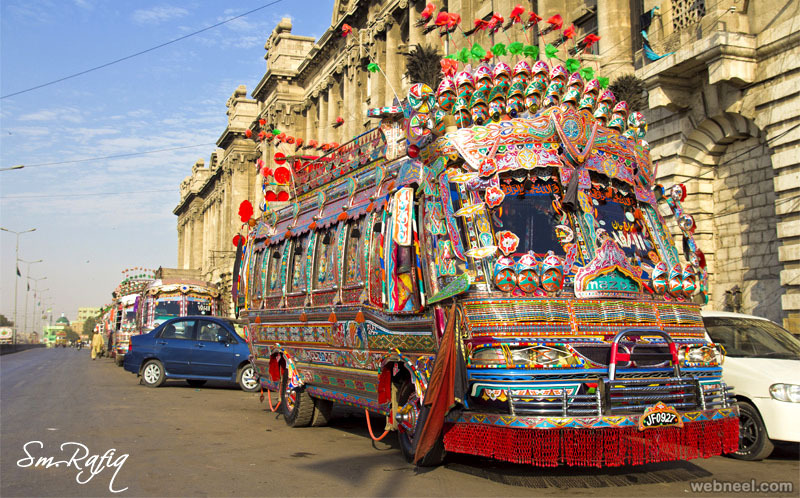 Did you know that egypy has transport buses decorated in Pakistani truck art? 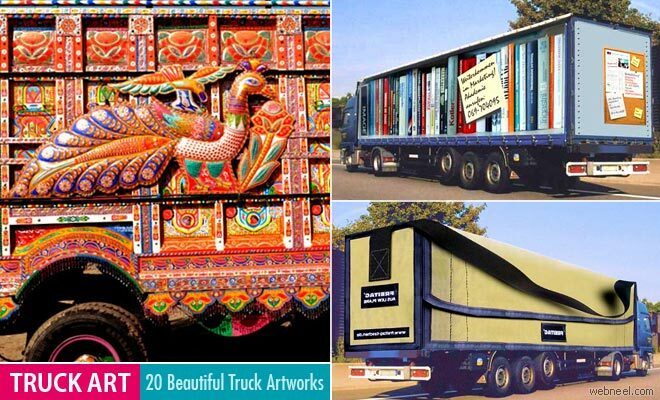 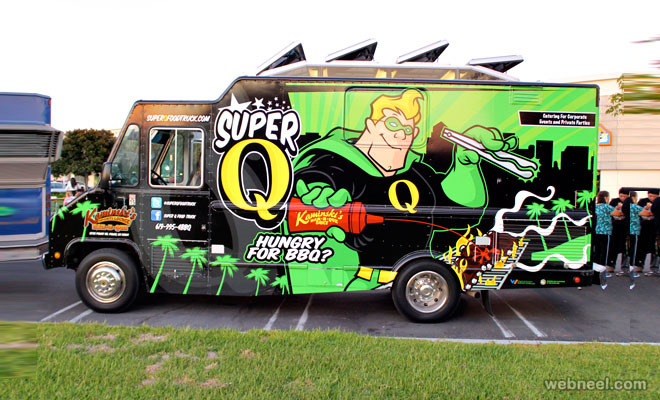 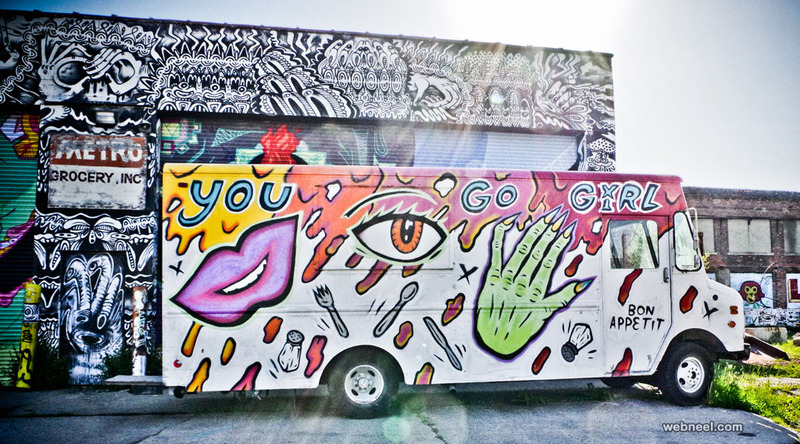 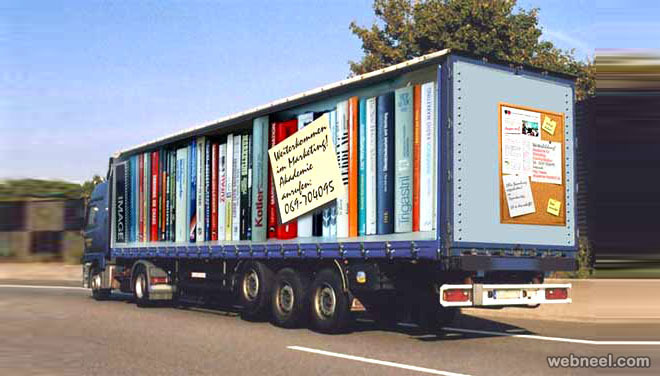 In this post we have included 30 Beautiful and creative truck art designs for your inspiration.